RURAL Dorset may seem an unlikely place to produce a programme on an industry worth £10 billion, but that hasn’t stopped the UK Podcast organisation recognising Aviation Xtended in its annual awards. The show is presented and produced by Pieter Johnson of XTPMedia in Melcombe Bingham near Dorchester. It was recognised by UK Podcast as one of the best programmes of 2015. Aviation Xtended covers news and guest interviews from across the aerospace sector including military aviation, civilian aviation and airlines, as well as the space sector. A portfolio of guests from astronauts and test pilots to wartime heroes has meant that Xtended has become a popular programme to download through the internet. He added that he is excited about the continued growth of the programme and its role supporting the aerospace industry. The programme has already featured as a case study on how new technology can help small organisations in rural locations to engage on the international stage and Xtended now has listeners from all around the world. The programme is virtually hosted from the Melcombe Bingham base and then streamed onto the internet through popular feeds such as iTunes. In between each episode Pieter and his co-presenters Gareth Stringer and Tim Robinson are out and about across the UK and abroad at air shows, conferences, airports and military bases interviewing guests and getting the latest news from the industry for the next episode. Xtended is an internet radio programme covering aviation, aircraft and space exploration. Produced in the founder's home in Melcombe Bingham, the show is run by industry experts and features guest interviews from all over the world. The producers needed to transfer large media files over the internet and conduct interviews over Skype, but with speeds of less than 0.5Mb/s they were struggling. IS SUCCESS ALL ABOUT THE BIG PLAYERS IN AVIATION? Aeroplane Geeks World Wide! 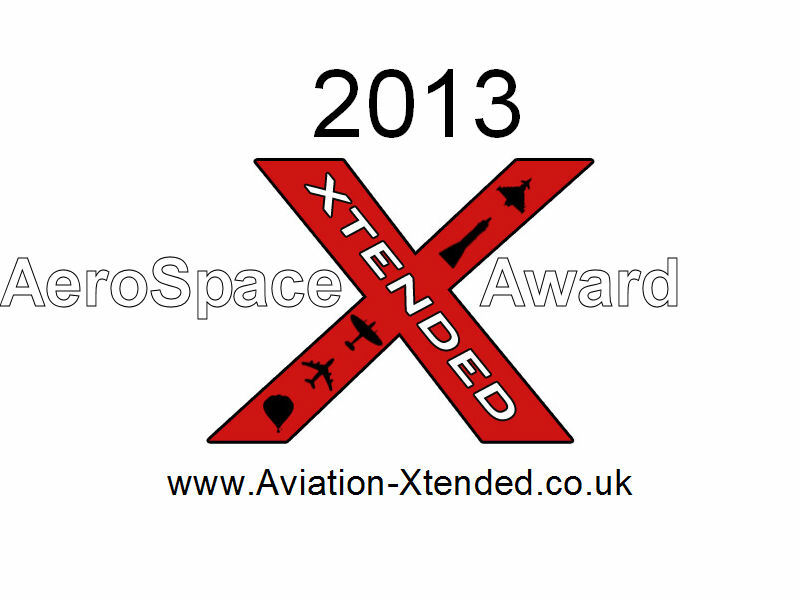 "There's an aeroplane geek in us all"
Xtended would like to congratulate each category winner is looking forward to seeing who which aviation products and services will be in the running for the 2014 awards. Xtended is an internet radio station producing programmes covering the aerospace and aviation sector. Produced and presented by Pieter Johnson from XTPMedia, it is co-hosted and supported by Gareth Stringer, Editor of Global Aviation Resource (www.globalaviationresource.com), and Tim Robinson, Editor in Chief of AeroSpace Magazine, the flagship publication of The Royal Aeronautical Society.